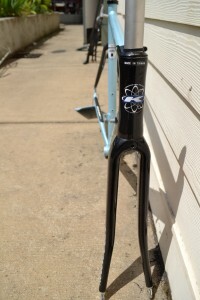 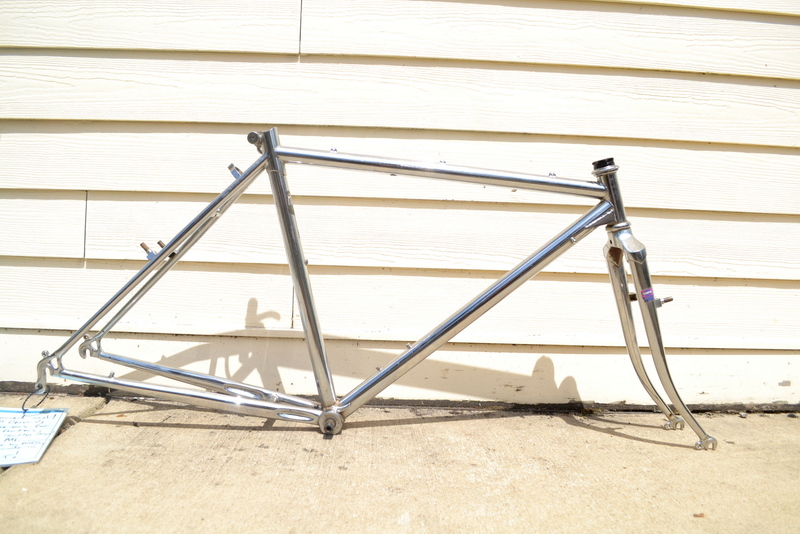 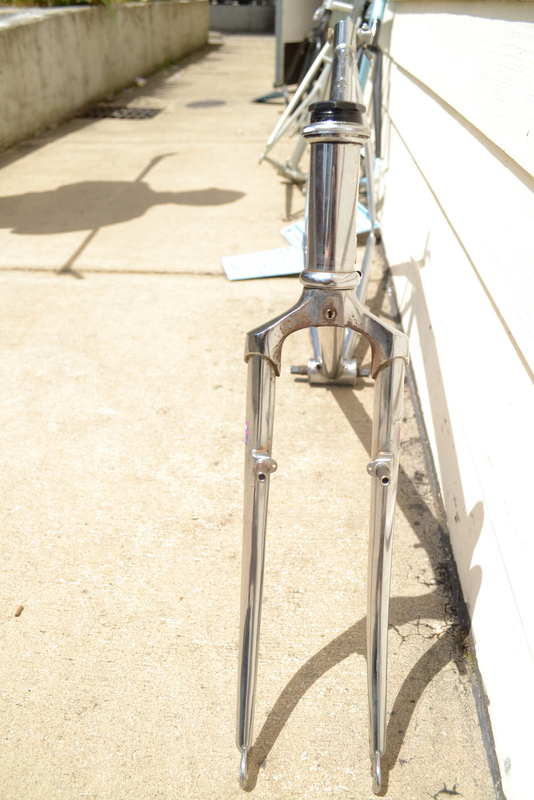 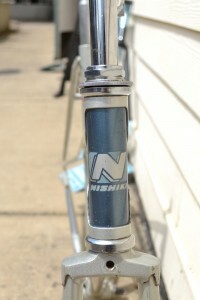 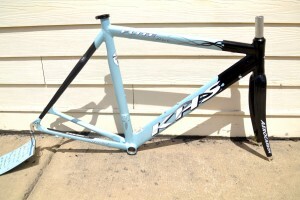 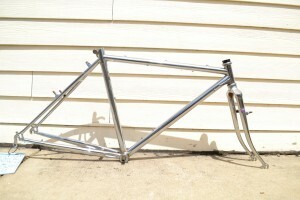 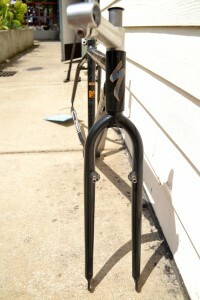 Home » Blog » Build a bike in June and save big! 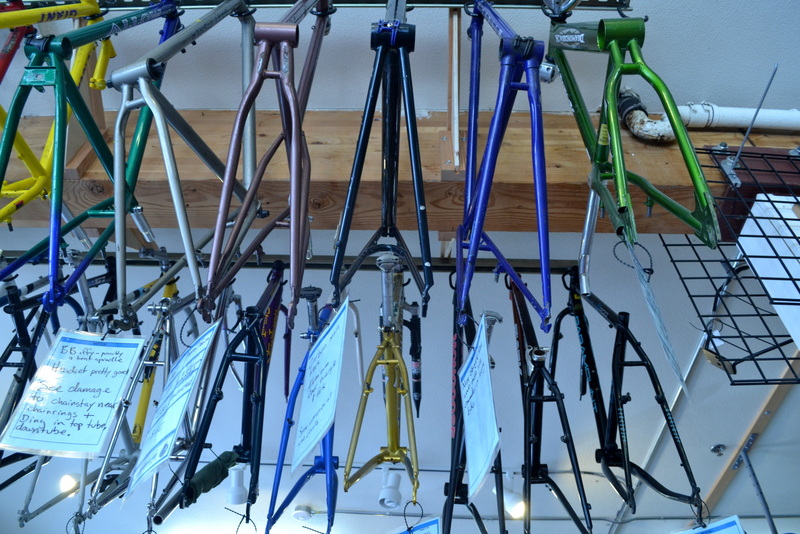 We would love to help you build the bike of your dreams! 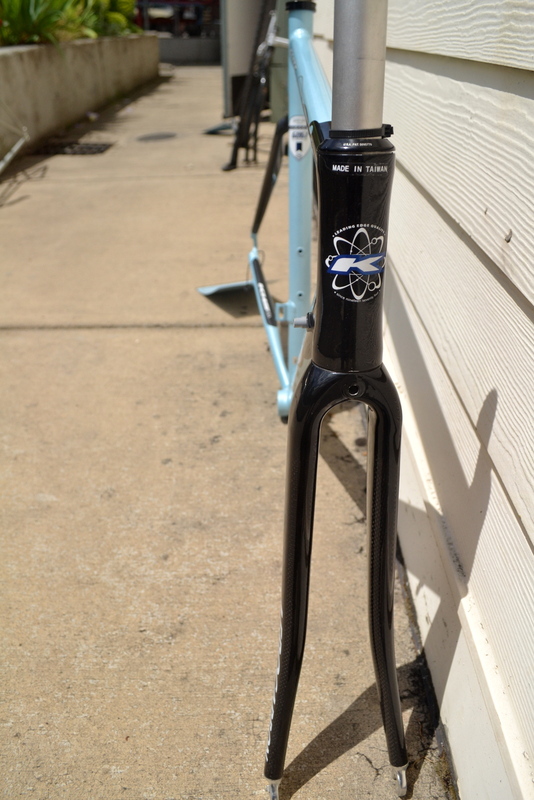 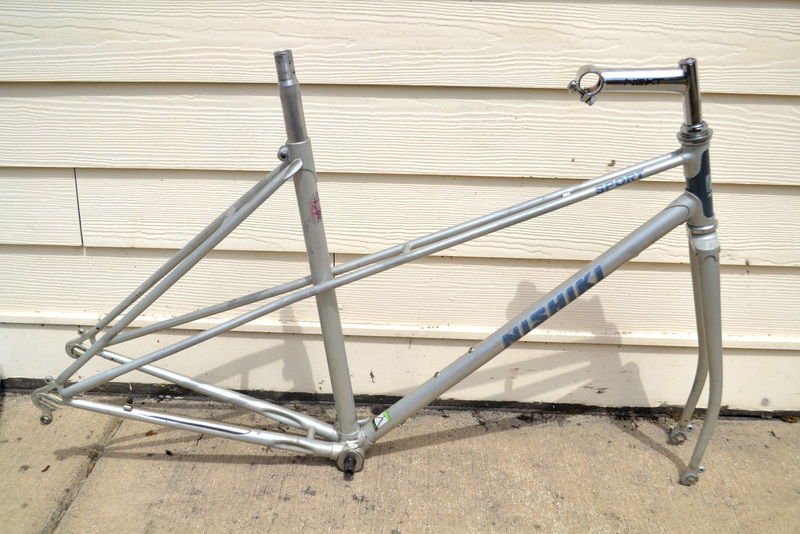 For the month of June, buy a bike frame and you not only save 20% on the frame, but we’ll also take 20% off all used parts. 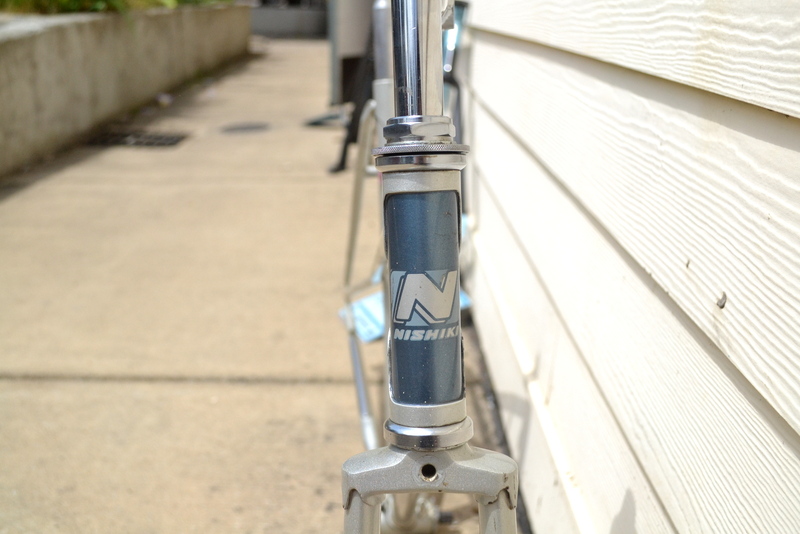 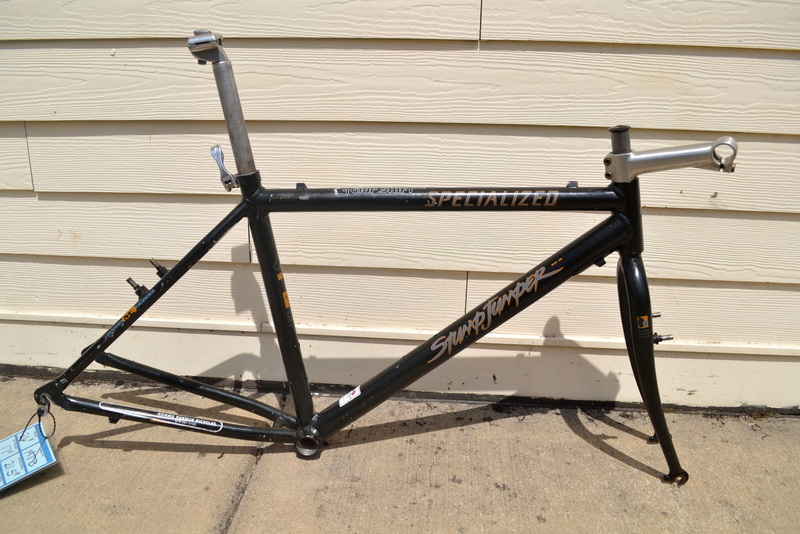 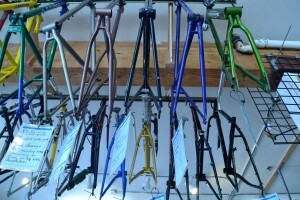 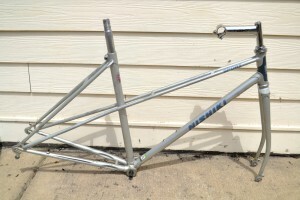 We have more than 40 bike frames, everything from mountain bikes to mixtes, as well as a great selection of used parts. 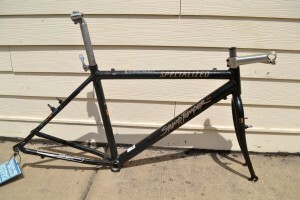 You can build the bike yourself or we can put it together for you.